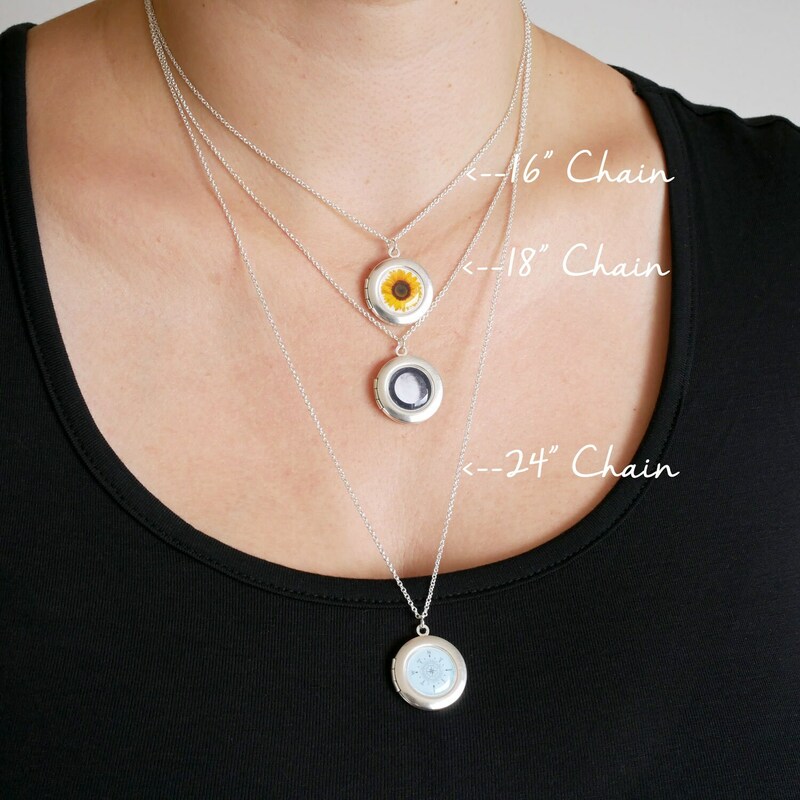 Personalised Daisy Locket Necklace featuring an original miniature photo of a Daisy field set into the front. 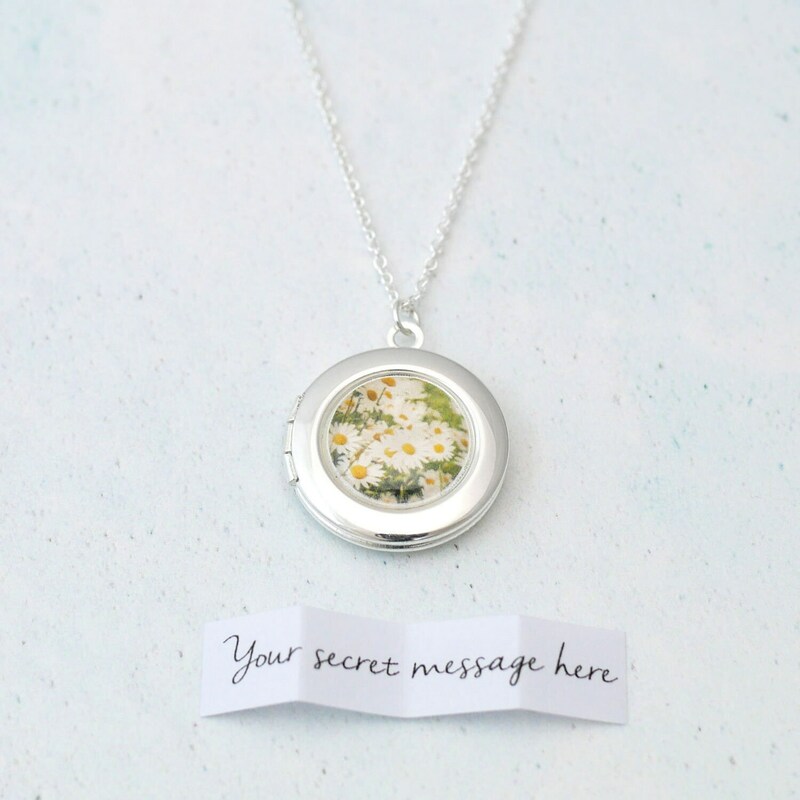 You can choose to have a personalised folded secret message inside your locket. 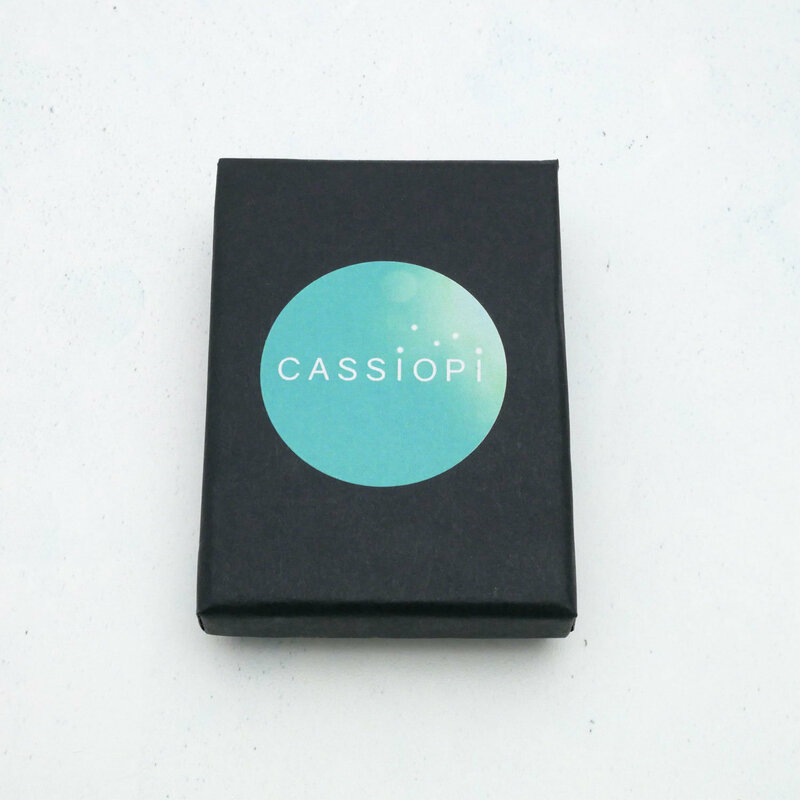 If you would like one please write the message in the box titled "Add a note to CassiopiCollection" when you checkout. Please make sure your message is written exactly how you would like it to appear. 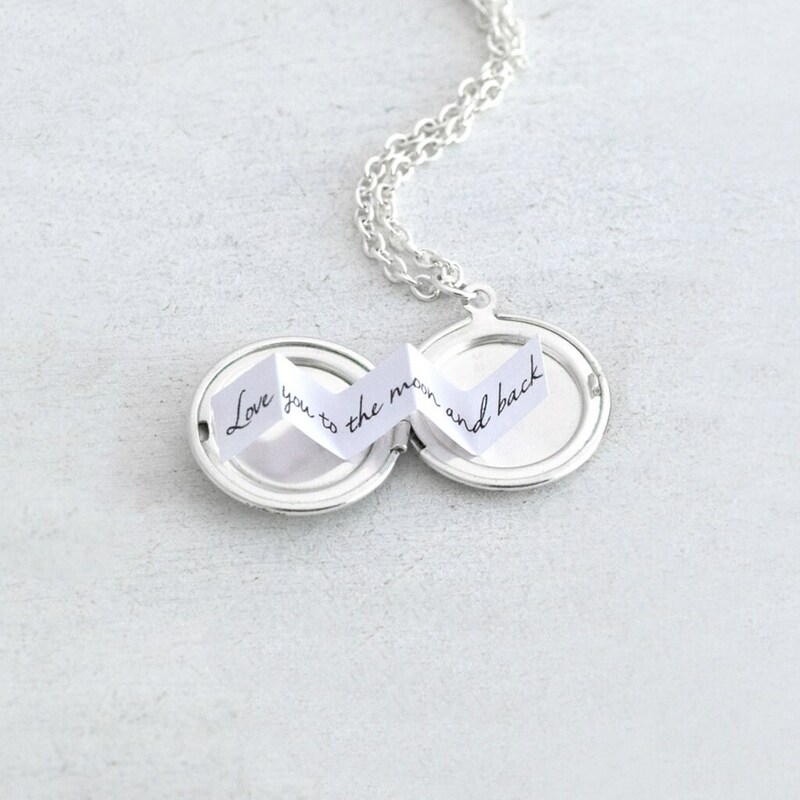 You can also choose to have a blank secret message placed inside so that you can hand-write one yourself. Please select your preferred option from the "Add a secret message?" drop-down when you order. Your locket will arrive in a gorgeous branded eco-friendly gift box ready for gifting. The necklace is fine to be worn in the rain, however it is not waterproof so please don't wear it in the shower or whilst bathing. To keep your necklace shiny and tarnish free, store it in the small ziplock bag that comes with your piece to keep it nice and airtight. A silver polishing cloth is perfect for cleaning the locket.